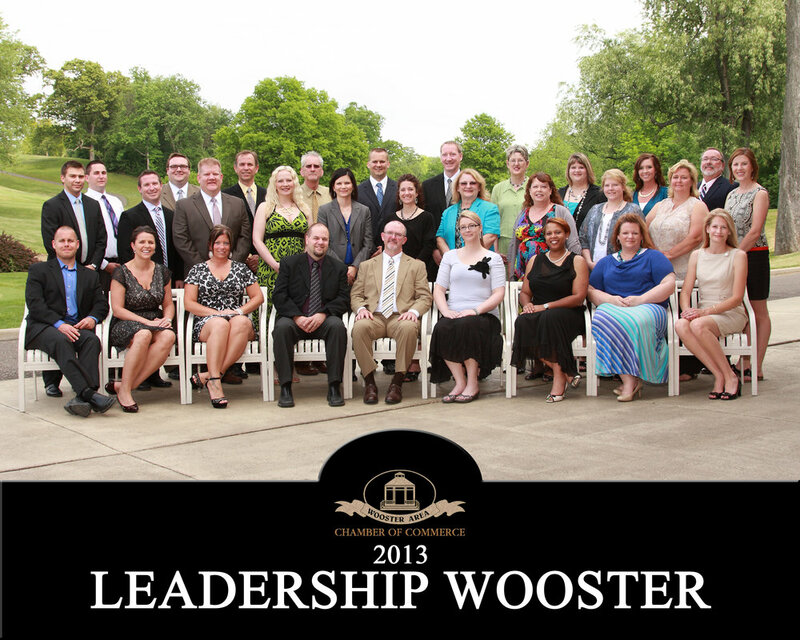 In 1996 the Wooster Area Chamber of Commerce began its Leadership Wooster program in an effort to train leaders who would go on to build a stronger community. By providing educational and networking opportunities, Leadership Wooster brings the "best and brightest" together to address local issues and needs. Now in its 22nd year and with over 500 alumni, the program has become an ever-increasing network of graduates who have, among other efforts, contributed to the community by serving on boards, improving the local parks system and creating programs and networking opportunities within non-profit organizations and the educational system.